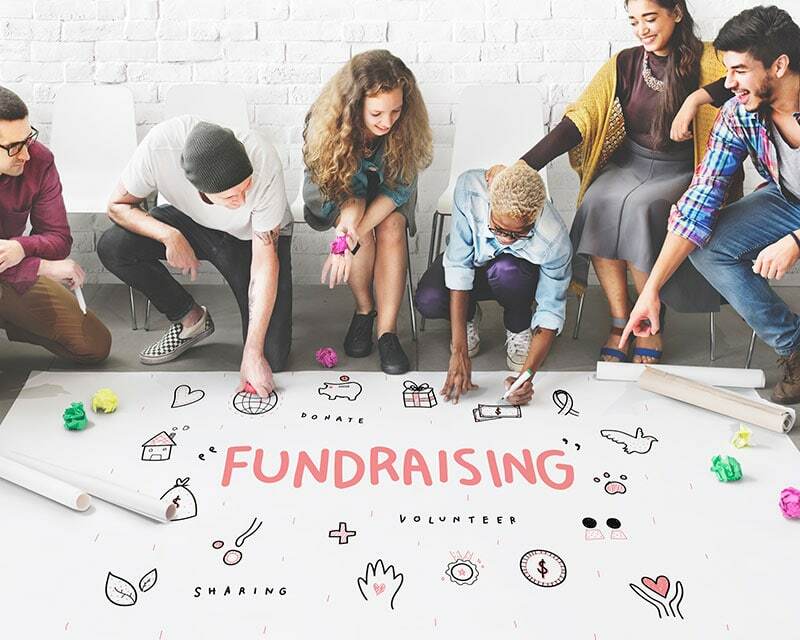 Fundraising initiatives have increasingly turned towards the Internet as a means of generating necessary revenues, acquiring donors, and maximizing their potential reach. The online arena has become so popular nowadays that an estimated 7% of all funds are generated via the Internet. In just 4 years, analysts have seen tremendous growth in the online fundraising arena. It is even more effective as a means of acquiring donors, with many such examples abounding. 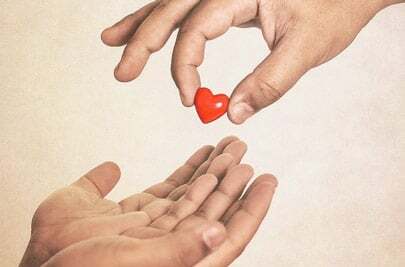 There are several ways and means of increasing online fundraising contributions for charitable organizations, but equally important is donor acquisition – another topic that warrants consideration. People who browse your charitable organization’s website may well generate positive publicity for you, but the purpose of a fundraising initiative is to elicit donations and then to retain those donors. This presents a challenge to charitable organizations. Everything should be geared towards getting people to click on the donate button and make a charitable contribution. In other words the call to action should be strong, engaging and easy for the customer to follow through on. Brand building is not something to take lightly. It is time intensive, expensive and requires attention-to-detail. Charitable causes are numerous, and gaining traction with the populace is no mean feat. This begs the question: What type of branding strategy will be adopted? Names and logos, typography, imagery and so forth typically should be aligned with your charitable organization or trust in such a way that it is easy to identify. Whenever donors are redirected from one page of a website to another, they want to be assured that they have not navigated away from the site, towards unsafe or third-party websites. One way to maintain the trust and credibility of your charitable trust or organization is by way of branding. 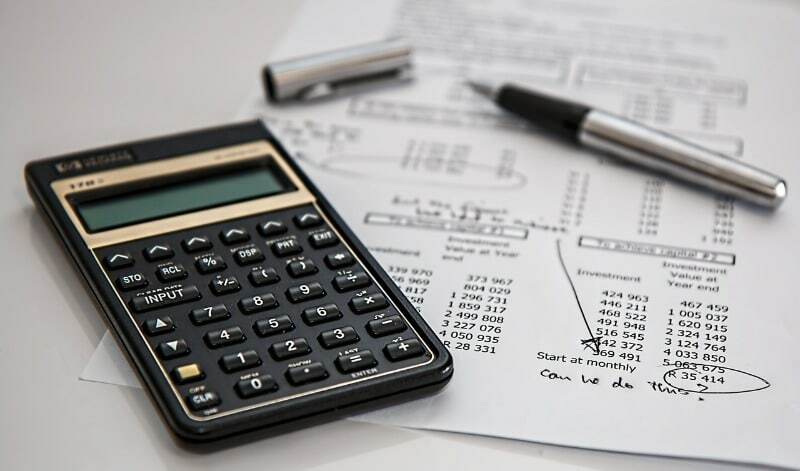 It is difficult enough getting people to donate their money to a charitable cause; it becomes infinitely more difficult when the paperwork required to make the donation is prohibitive. In this vein, it is good practice to reduce the amount of fields that are required for donors to complete. Less is more in this regard. The bare minimum will suffice provided it meets with all the legal requisites. 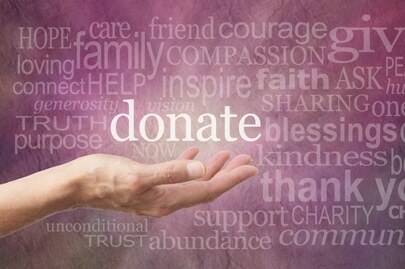 Donation forms should be made as simple as possible in order to reap maximum reward. People like to know that they are not the first ones making a donation to a website. One way to assuage their concerns is by providing evidence by way of demonstrations that many others have gone before them to make donations to your charitable website. A great way to do this is to have a live donor dollar amount feed on the side of your page, with the number of donors that have contributed, with perhaps special mention being made of big donors. The charitable cause should also be listed in an easy to follow manner so that people know exactly why they are parting with their money. There are many such ways to gain the trust of your donor base. A mix of fundraising galas, online fundraising initiatives and fundraising mailers are but some of the many tools available to you.